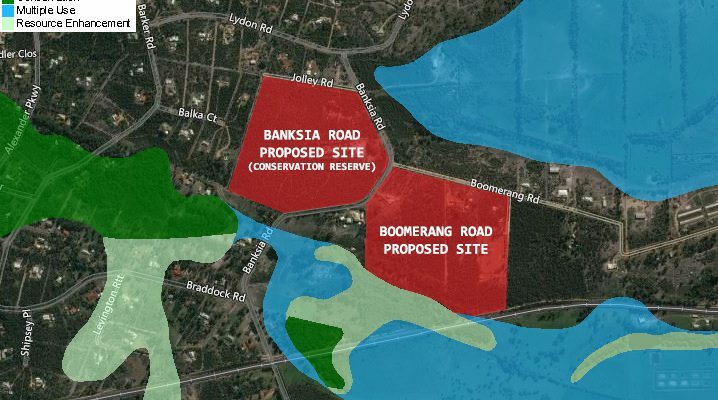 DWER has disregarded community concerns and the endangered listing of the Banksia Woodland, granting changes to the Boomerang Rd clearing permit. Hansons have failed to comply with conditions on the clearing permit and now seek retrospective adjustment to the clearing permit condition. 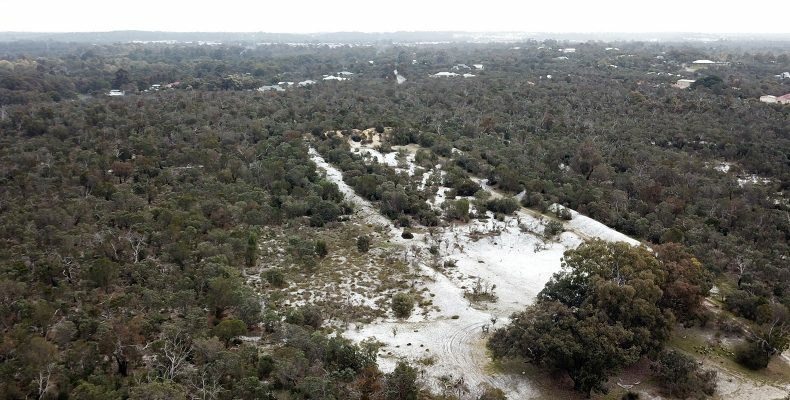 Over 23 years since the site was used as a rifle range, no water quality testing of the groundwater bore has identified groundwater lead contamination. 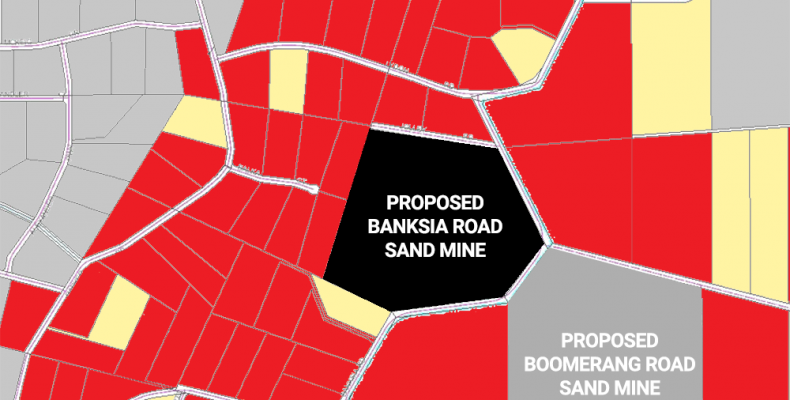 The proposed mines are located right in the heart of three significant wetland sites that are dependent on the dune system proposed to be excavated. None identified or assessed! 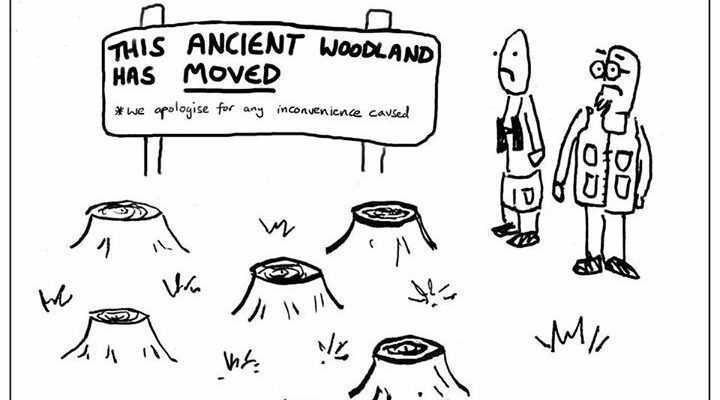 The CWPA have taken it upon themselves to door knock, email and telephone all residents within the 500 metre buffer zone, not one person contacted had been consulted! Acid Sulphate soils present a real risk to surrounding properties which can degrade the environment and waterways. The decline of endangered species is based on the current lack of habitat, in turn reinforcing the need to retain habitat for threatened species now. 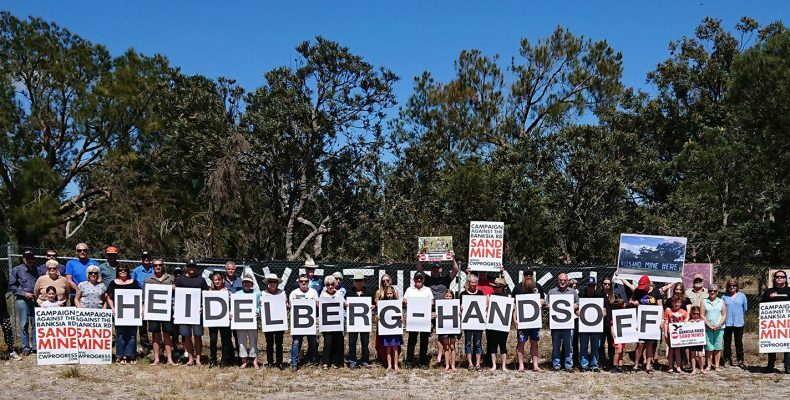 Open sand mining and sand screening will increase the concentration of Crystalline Silica in the air, classified as a human lung carcinogen.